Bike Accident Injuries: Full Tort or Limited Tort? When it comes to safety, bicyclists are at a disadvantage. There are no airbags, no steel frame, and no crumple zones to protect a bicyclist in an accident. Even the best helmet offers little protection against 3,500 pounds of steel moving at 40 miles per hour. When car hits a bicycle, it’s the bicyclist that is going to get hurt. This is why Pennsylvania drivers have a duty of care towards bicyclists. A “duty of care” means that drivers must watch for bicyclists and take special care to reduce the risk of an accident. This doesn’t mean that every Pennsylvania bicycle-car accident is the driver’s fault. Bicyclists also have a duty to follow traffic laws and do their best to stay safe. Who Pays for My PA Bicycle Accident Injuries? Bicycle accidents in Pennsylvania are covered by car insurance. Unlike car accidents, bicycle accident injuries are covered by the insurance belonging to the driver who is at fault. If no one is at fault, the injuries are usually covered by your own auto insurance. When you bought your car insurance, you had a choice between limited tort and full tort insurance. Limited tort allows you to receive compensation for your medical bills, but not for pain and suffering. Full tort insurance allows you to recover full compensation for your injuries, including lost wages and pain and suffering. Most Pennsylvania drivers choose limited tort insurance because it is cheaper and the risk of serious injury in a crash is low. However, bicycle accidents are different. When a car hits a bicyclist, the injuries are almost always serious. It’s not unusual for a bicyclist to need long term care after a wreck. Fortunately, Pennsylvania limited tort insurance makes an exception for bike riders. If you were hurt while riding your bike, you may qualify for full tort insurance coverage because of an important exception to Pennsylvania’s limited tort insurance law. However, many insurance companies won’t tell you about this exception, and they won’t give you a fair full tort settlement without the help of an experienced limited tort lawyer. Don’t let the insurance company cheat you out of the money you need to recover from your bike accident injuries. Jon Ostroff has recovered millions of dollars for clients who were told that Pennsylvania’s limited tort laws meant that they weren’t eligible for full compensation for their injuries. 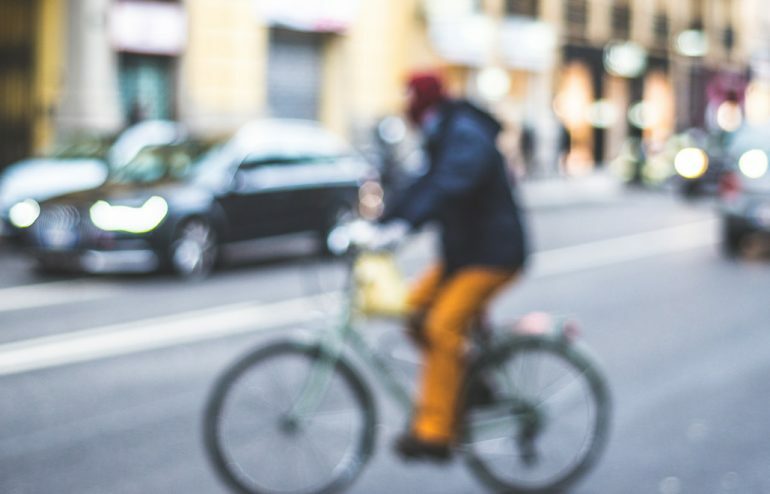 If you have been seriously injured in a Pennsylvania bicycle accident, Ostroff law is happy to look over the insurance company’s offer and tell you if it is fair. There is no charge for the consultation. For more information about your recovery, and for help getting the recovery that you deserve, please contact an experienced Pennsylvania limited tort lawyer today via this website or at (800) 861-5696. How Serious is a Serious Injury?